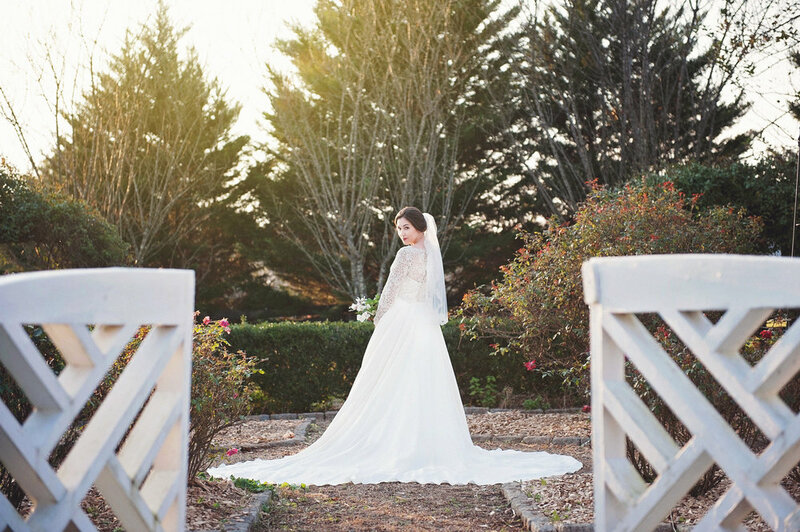 Our historic farm, nestled in the gorgeous Virginia country-side, offers you and your guests the perfect backdrop for a beautiful, enchanting wedding day, full of love and family, that flows seamlessly full of happy memories for all. Whether you are planning a Western theme with western boots, hats and bales of hay or a more rustic/country-chic, romantic theme, our farm offers you limitless possibilities for customizing your special day. The rustic barn has a natural character and history and is the perfect backdrop for your ceremony and reception. We accommodate weddings all year 'round!! Surrounded by lush greenery and rolling farmland, the grounds at Green Springs Plantation offer an idyllic backdrop for your perfect wedding. 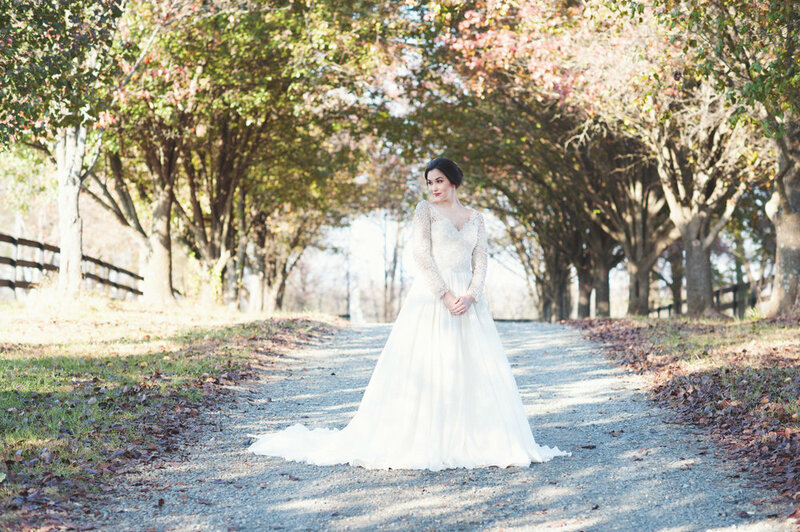 The beauty of our historic, 255 acre, Virginia National Landmark gives the sensation of timeless elegance that can be perfectly encapsulated in your ideal wedding. Our stunning treelined entrance leads you and your guests to the ca 1772 Manor house surrounded by 3 historic, quaint cottages that have been renovated with modern amenities. 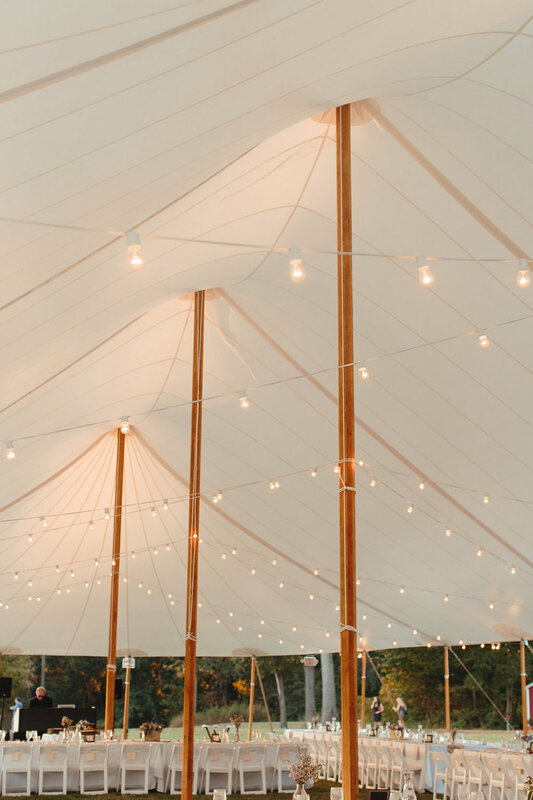 With access to the historic buildings, the stables, 2 ponds, and multiple spots for an outdoor ceremony, Green Springs Plantation is the perfect venue for your special day. Thanks to our select group of partners your Green Springs Plantation experience is guaranteed to be simply elegant.Relax in the thought that nearly every detail of your wedding will be meticulously planned and perfectly executed all in tune with your wants and desires. We are conveniently located 20 minutes from Charlottesville, an hour from Richmond, and 2 hours from Washington DC. Please fill out the form below and our Event Manager will be in touch to answer all your questions. Thank you so much for your interest. We hope you'll be on the farm soon! Thank you! Our Event Manager will reach out to you as soon as possible.